Offering you a complete choice of products which include electronic code switch, polyurethane wheel, steering sensor and tiller heads. 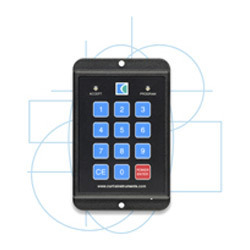 We are one of the prominent manufacturers and suppliers of premium quality Electronic Code Switch. Manufactured in accordance with the industry set standards, these switches are widely used for various safe machine control systems. The offered products are known for their long functional life, hassle free installation and optimum performance. Made of high grade cast iron, aluminum and steel hubs, these products cater to material handling and specialized equipment requirement of varied industries. These products are of high performance even in harsh industrial working environments. With the aid of latest technology and machinery, we have been able to offer optimum quality Steering Sensor to our valuable customers. 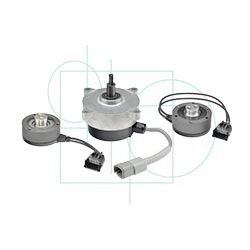 Manufactured as per the international quality standards, these sensors are widely used with electric steering systems. The offered sensors are known for their hassle free operations, easy installation and minimum maintenance. Owing to the vast experience and knowledge of this domain, we have been able to offer a wide assortment of high quality Tiller Heads to our valuable customers. Manufactured using latest technology and sophisticated plant machinery, these heads are highly demanded in the market for their low maintenance and hassle free operations. 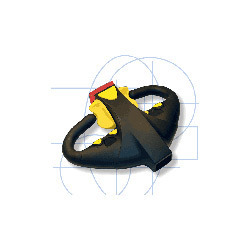 These heads are widely used in tow tractors pallet jacks and walkie stackers. 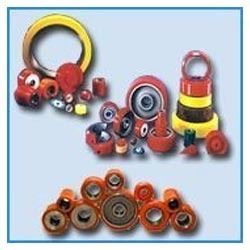 Looking for Material Handling Spare Parts ?